Here is a fantastic deal from Flawless. 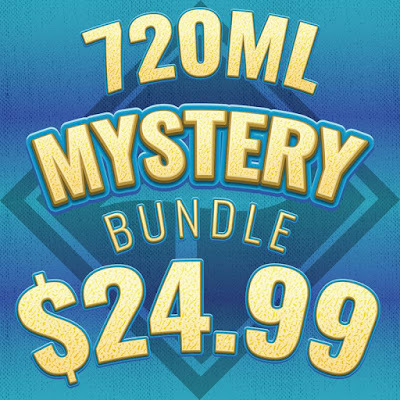 Your going to get 720ML of their choosing but your nic level for just $24.99. This is a great way to try new vendors, flavors, and brands. They stock a ton of different juices so your bound to get a fantastic variety. The price is a no brainier. If 720ML is too much – they have a bunch of other bundles.